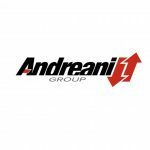 HYDRAULIC CARTRIDGE Andreani Cartridge kit for OEM fork with hydraulic adjustments, developed by Andreani Group and equipped with a sophisticated hydraulic system which guarantees exceptional performance in cornering and braking. 20mm diameter pistons with expanded oil passages. Adjustable in compression and rebound. Spring preload. 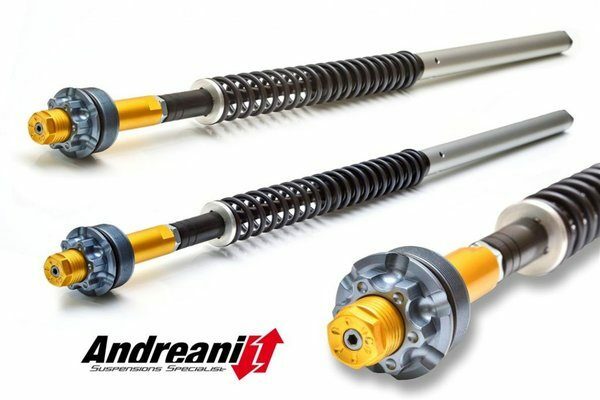 The cartridge kit comes complete with springs that can be customized for rider weight/riding style. These kits are built to order for your weight and riding style and thus will take 1-2 days to ship as long as in stock. If any further delay (out of stock) we will let you know.